Dwarf planet Sedna is one of the farthest, and indeed furthest, known objects in the Solar System. It is so far away that the length of time Sedna takes to orbit our local star is extremely difficult for humans to comprehend. 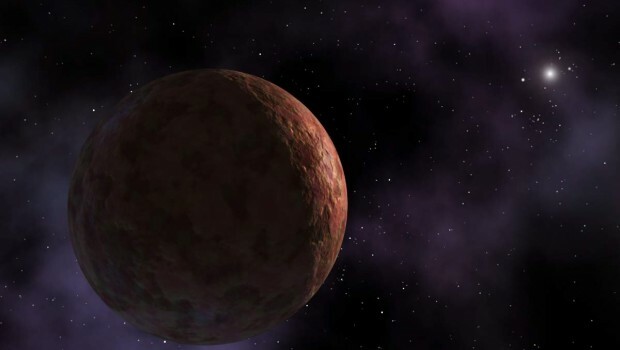 Dwarf planet Sedna was discovered by Chad Trujillo, David Rabinowitz and Michael Brown in November, 2003, using the Palomar Observatory in San Diego, California. 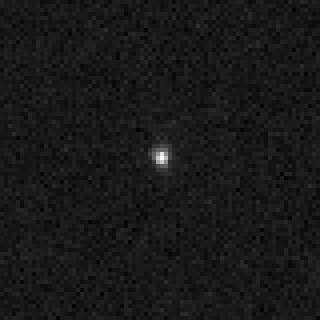 Sedna is one of the farthest visible objects in the Solar System. It orbits the Sun at an average distance of 518 Astronomical Units (77 terametres). 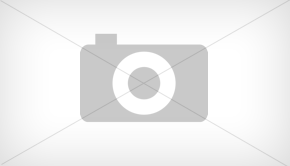 One AU is the distance between the Earth and the Sun or eight light-minutes. The dwarf planet is thought to be roughly 1,000 kilometres (600 miles) in width. At its farthest from the Sun (aphelion) Sedna is a mind boggling 937 AU (140 terametres). It takes the dwarf planet an amazing 11,400 years to complete a trip around the Sun. In contrast to the 11 millennia it takes for a year to occur on Sedna a day lasts just ten hours. At just 12 degrees Kelvin (minus 261 degrees Celsius) the average surface temperature of dwarf planet Sedna is indescribably cold. It is the coldest known object in the Solar System. Dwarf planet Sedna has a red surface thought to be almost on a par with red hue of Mars due to the presence of hydrocarbon compounds called tholins. Frozen methane and water are maintained to be the two main constituents of Sedna’s surface. Dwarf planet Sedna was chosen after the Inuit mother of the Sea, Sedna who also ruled over the underworld. In September, 2004, the name Sedna was officially accepted by the International Astronomical Union. Dwarf planet Sedna poses an interesting conundrum when it comes to determining its origins. 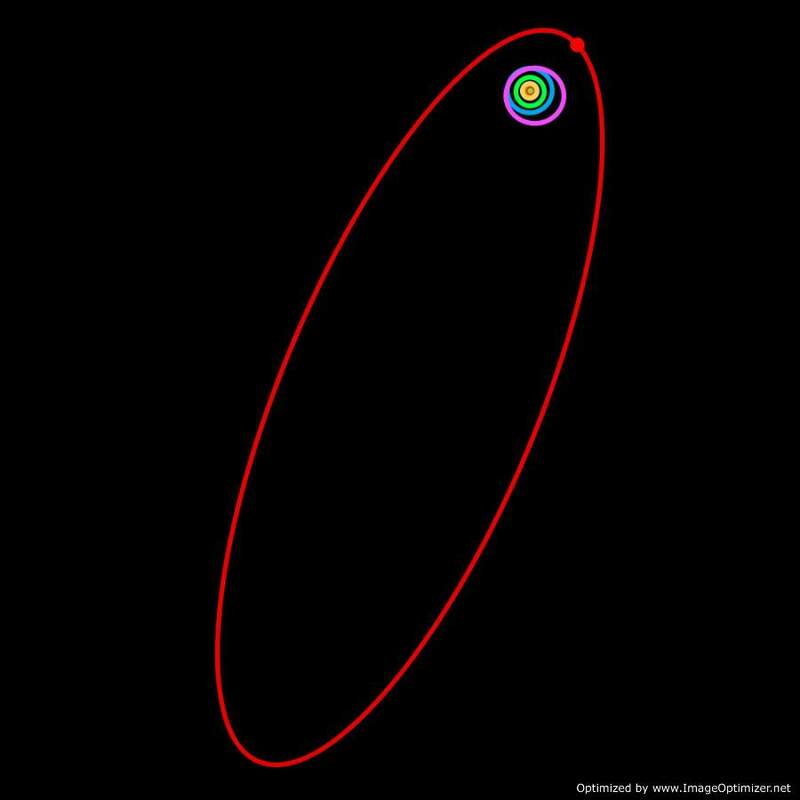 Its distance from the Sun is just too far for it to be a Kuiper Belt object. Instead astronomers such as Michael Brown believe it to be a member of the Oort Cloud. The Oort Cloud is a group of frozen objects that populate the extreme boundary of the Solar System and are nearly a light-year (9.46 petametres) away from the Sun. Something happened though to drag Sedna away from the rest of the Oort Cloud bodies and move it much closer to the Sun. 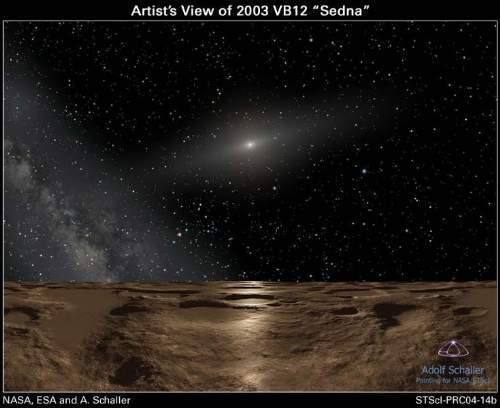 One of the leading explanation put forward suggests that Sedna was moved by a passing star very early in the life of the Solar System. The dwarf planet is thought to be part of an inner Oort Cloud. Visit Wikipedia for more information on dwarf planet Sedna. Check out Yellow Magpie’s The Kuiper Belt: Home To The Dwarf Planets for more insight into this fascinating region of the Solar System. You may also wish to take a gander at The Solar System And Beyond: A Guide To The Cosmos.